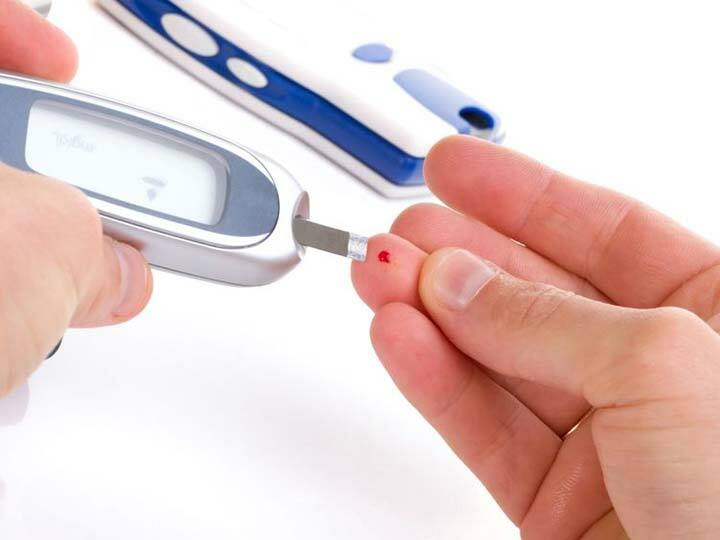 On June 13, researchers reported results from the so-called LEADER trial at the American Diabetes Association annual meeting, showing that liraglutide (Victoza) treatment was associated with a reduced risk of cardiovascular events. It thus became the second type 2 diabetes drug to prove a significant advantage in hard clinical outcomes. This is a growing indication that drug companies really don’t understand how their drugs actually work. The best indication may be the primary drug for treating diabetes, metformin, who’s mode action appears primarily mediated by the unknown action of microbes in the gut rather than the drug itself. This was only discovered this year after the drug had been used for more than 50 years.